Cpl. 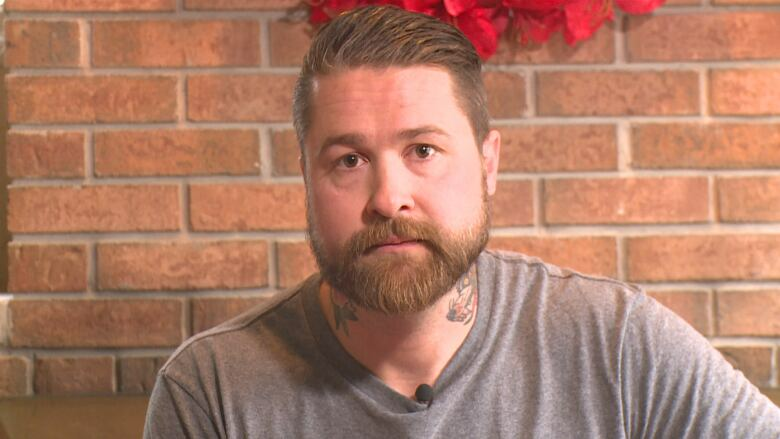 Brandon James Liddy, of the Canadian Armed Forces, helped a wounded Windsor man who was shot downtown early Friday morning. 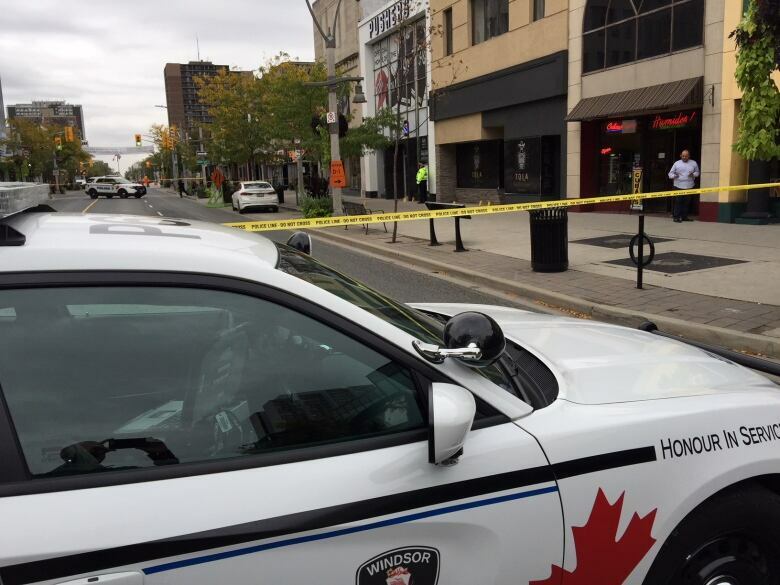 As shots fired in downtown Windsor early Friday morning, a Canadian soldier who was home for Thanksgiving sprung into action. 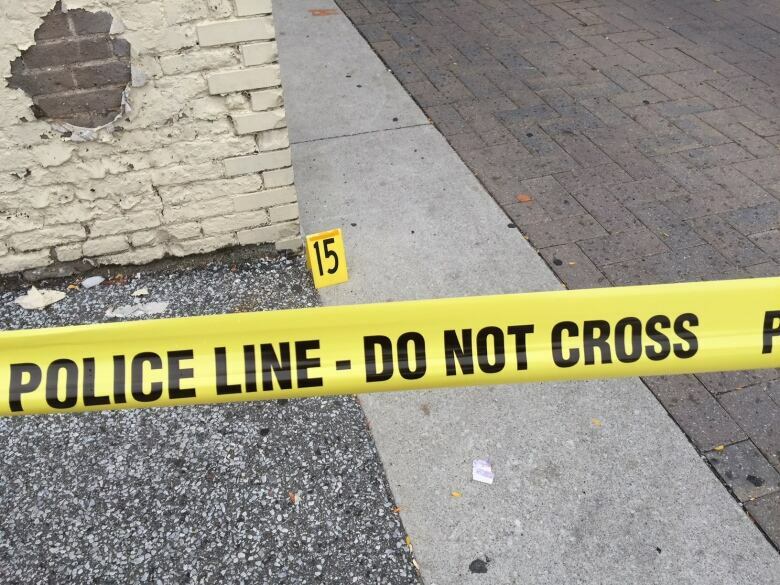 Windsor police say a man in his mid-20s remains in critical condition following a shooting in downtown Windsor early Friday morning. It happened outside near Ouellette Avenue and Maiden Lane. Cpl. Brandon James Liddy, originally from Tecumseh, is an imagery technician for the Canadian Armed Forces — stationed in Gatineau. Shortly after arriving home for the holiday weekend, Liddy headed to a downtown Windsor club for an event. Moments before the shooting, he was outside "catching some air with a friend." "Within a few minutes of being outside, shots rang out. I immediately took cover," he said, adding a lot of people in the area seemed to confuse the shots for a cap gun. "I was sure that it was an actual firearm. After which, I had seen a man who was shot stumbling and then came to his knees and fell down." With the victim lying down in the street, Liddy approached him and introduced himself. "When I came to notice this guy was shot, or had a strong feeling, I had a moral obligation as a soldier to go in," he said. "I checked for the different things we're supposed to look for — wetness for blood and holes for gunshot wounds and whatnot." Upon observing a gunshot wound on the victim's arm, he removed his belt and used it as a tourniquet — but there was another wound to the victim's upper torso. "I pointed at a bystander and said, 'Hey, I need you to take your shirt off. It needs to be pushed on this guy's body to stop the bleeding.' I then called on another guy to hold pressure on the wound while we did other checks and whatnot." Liddy said he worked alongside emergency personnel before more arrived on the scene, adding the way they handled stuff was "very professional and in a kind manner." Liddy, 35, is no stranger to the downtown Windsor scene. He said he remembers hanging out with friends and grabbing a drink in the area during his mid-20s. With the exception of the occasional fist fight, he recalls very "minimal gun and knife violence." "It's definitely changed and it's very sad to see this because a lot of people in Windsor notice this. There's definitely a hard need for change and I wouldn't even know where to start with that because I now live in Ottawa," he said. "But for the people here, there's a lot of tension." Liddy said he feels empowered to have the training necessary to involve himself in such a dire situation, adding he started to doubt if he's every going to need to refer to his training after many years of being in the force. "It happened last night. It felt good knowing that I had that confidence through training to help someone and possibly save a life." According to Windsor police, the victim underwent surgery after being rushed to hospital. As of 11:30 a.m. Sunday, the man remains in critical condition. Nobody has been arrested and a suspect description has not been released.